Just what does it take to go deep in a million dollar buy-in tournament? Viewers of a new documentary produced by Matchbook.com should get a good idea, after cameras followed the fortunes of Sam Trickett at last year's WSOP Big One for One Drop tournament. The film follows Trickett every nerve shredding step of the way during the world’s largest ever buy-in poker tournament as he battled for a multi-million dollar pay day. 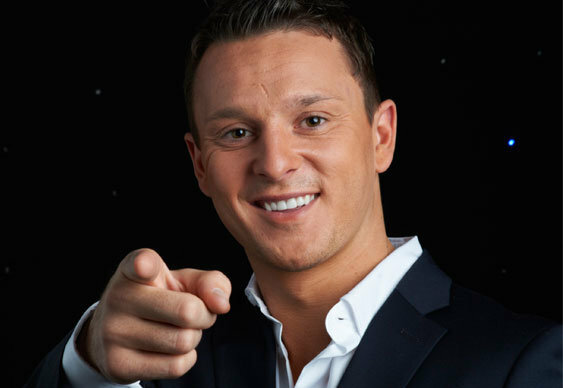 'High Stakes: The Sam Trickett Story' also features plenty of other footage, following Retford's finest as he moved from apprentice plumber to become Britain's most successful tournament player. The film is released on 24 June but viewers can catch a sneak preview here. To mark the release of the film and the 2013 WSOP One Drop $100k tournament, Matchbook will be offering a great value promotion on its betting market for this event. The ‘One Drop High Rollers Refund’ Matchbook will be offering a full refund of up to £10,000/$15,000 on your stake for any bets placed on the winner market of the One Drop $100k event if your backed bet makes the final table of the tournament but doesn’t go on to win the tournament. Read more about Sam's high stakes exploits here.